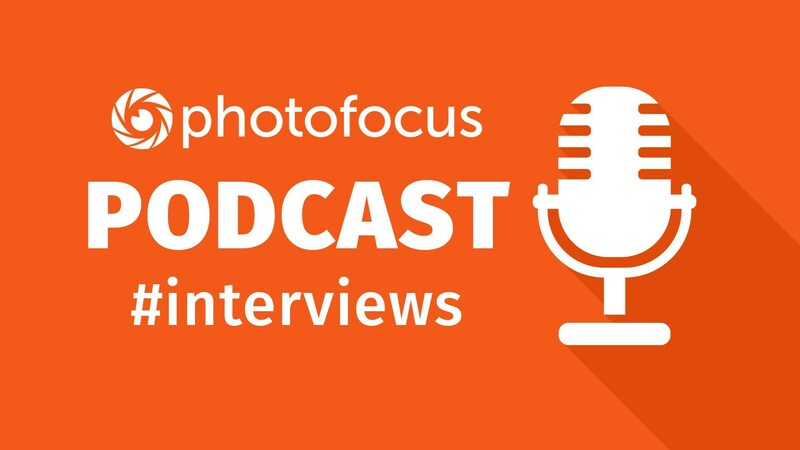 In this episode: Photo editing guru Unmesh Dinda shares his insight on how to become more efficient at photo editing. Topics: Concepts and theories on photo editing How he prepares for tutorials How he uses Skylum’s Luminar in his workflow Visit PiXimperfect for photo editing tutorials We like to hear from you! Photo editing guru Unmesh Dinda shares his insight on how to become more efficient at photo editing.